KGB files from the famous Mitrokhin Archive – described by the FBI as ‘the most complete and extensive intelligence ever received from any source’ – will today open to the public for the first time. There are only two places in the world where you’ll find material like this. 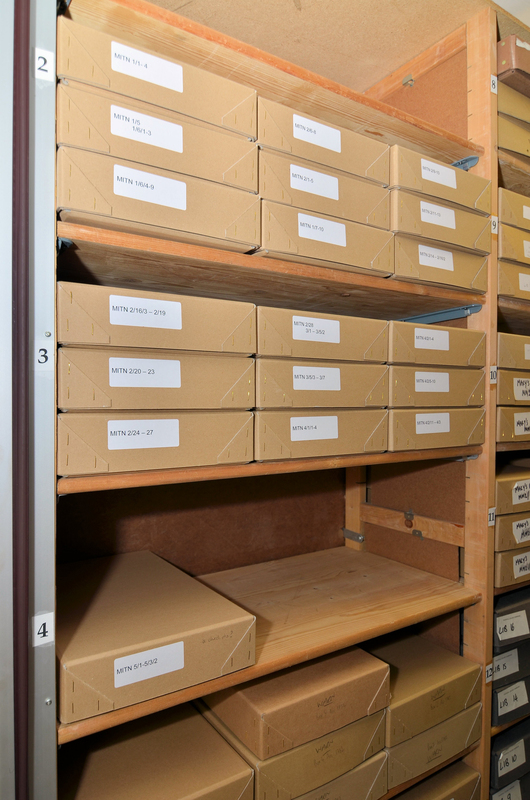 One is the KGB archive – which is not open and very difficult to get into – and the other is here at Churchill College. From 1972 to 1984, Major Vasiliy Mitrokhin was a senior archivist in the KGB’s foreign intelligence archive – with unlimited access to hundreds of thousands of files from a global network of spies and intelligence gathering operations. At the same time, having grown disillusioned with the brutal oppression of the Soviet regime, he was taking secret handwritten notes of the material and smuggling them out of the building each evening. In 1992, following the collapse of the Soviet Union, he, his family and his archive were exfiltrated by the UK’s Secret Intelligence Service. Now, more than twenty years after his defection to the UK, Mitrokhin’s files are being opened by the Churchill Archives Centre, where they sit alongside the personal papers of Winston Churchill and Margaret Thatcher. Professor Christopher Andrew, the only historian to date allowed access to the archive, and author of two global bestsellers with Mitrokhin, said: “There are only two places in the world where you’ll find material like this. One is the KGB archive – which is not open and very difficult to get into – and the other is here at Churchill College where Mitrokhin’s own typescript notes are today being opened for all the world to see. Among the 19 boxes and thousands of papers being opened are KGB notes on Pope John Paul II, whose activities in Poland were closely monitored before his election to the Papacy; maps and details of secret Russian arms caches in Western Europe and the USA; and files on Melita Norwood, ‘the spy who came in from the Co-op’. Norwood, codename Hola, was the KGB’s longest-serving UK agent, who for four decades passed on classified information from her office at the British Non Ferrous Metals Research Association in Euston, North London, where nuclear and other scientific research took place. “The Mitrokhin files range in time from the immediate aftermath of the 1917 Bolshevik Revolution to the eve of the Gorbachev era,” said Andrew. “Initially he smuggled his daily notes out on small scraps of paper hidden in his shoes. After a few months, he began to take them out in his jacket pockets then buried them every weekend at the family dacha in the countryside near Moscow. Vasiliy Mitrokhin was born in 1922. From 1948, he worked in foreign intelligence before being assigned to the foreign intelligence archives in the KGB First Chief Directorate. From 1972 until 1982 he was in charge of the transfer of these archives from the Lubyanka in central Moscow to a new foreign intelligence HQ at Yasenevo. 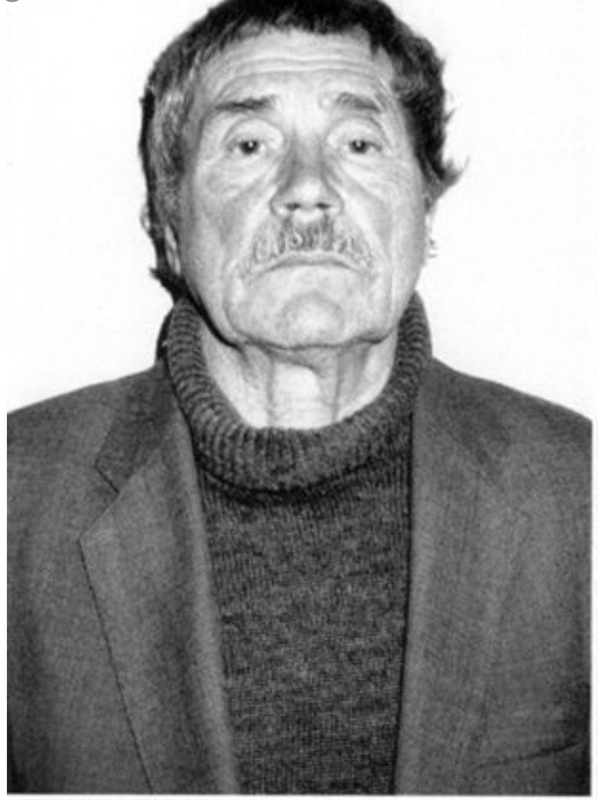 Following his retirement in 1984, Mitrokhin organised much of this material geographically and, in ten volumes, typed out systematic studies of KGB operations in different parts of the world. After his exfiltration to London, Mitrokhin continued to work on transcribing and typing his manuscript notes, producing a further 26 typed volumes, which, together with his notes, provided the basis for his publications with Professor Christopher Andrew. Vasiliy Mitrokhin died in January 2004. Allen Packwood, Director of the Churchill Archives Centre, said: “This collection is a wonderful illustration of the value of archives and the power of archivists. It was Mitrokhin's position as archivist that allowed him his unprecedented access and overview of the KGB files. It was his commitment to preserving and providing access to the truth that led him to make his copies, at huge personal risk. We are therefore proud to house his papers and to honour his wish that they should be made freely available for research." 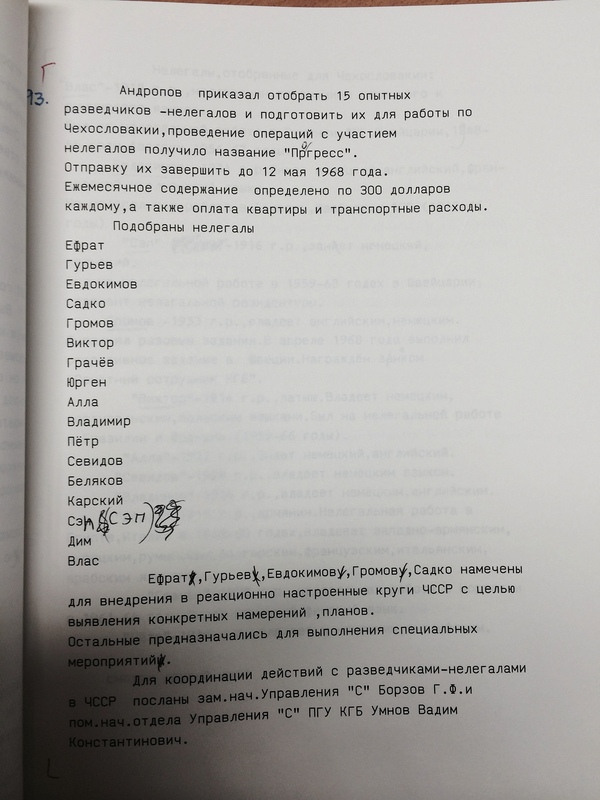 In accordance with the deposit agreement, the Churchill Archives Centre is opening Mitrokhin’s edited Russian-language versions of his original notes. The original manuscript notes and notebooks will remain closed under the terms of the deposit agreement, subject to review.